So Marc Jacobs has a new foundation that will be available in February! We can’t wait to try Marc Jacobs Shameless Youthful Look 24-H Longwear Foundation out! We Fell In Love With Marc Jacobs Genius Gel Super-Charged Foundation! 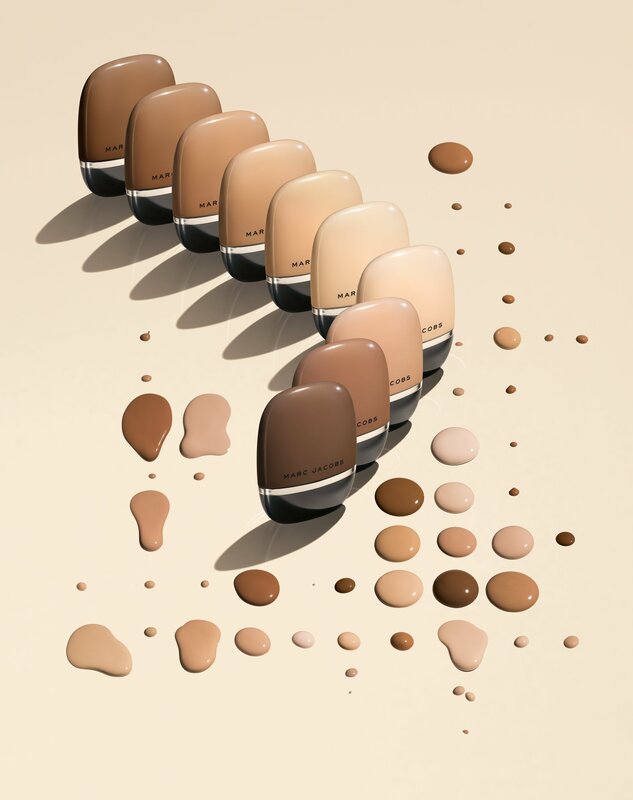 We Fell In Love With Marc Jacobs Re(marc)able Full Cover Foundation Concentrate! Now It’s All About The New Marc Jacobs Shameless Youthful Look 24-H Longwear Foundation! Other Great Products From Marc Jacobs We Love! Are you’ll trying out this new foundation? Let’s discuss My Darlings!